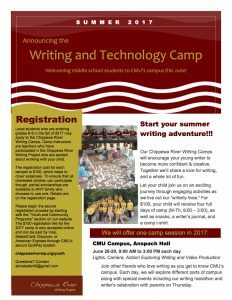 CRWP 2017 Open Institute for College-Ready Writers – Web The National Writing Project’s College-Ready Writers Program answers the contemporary call for respectful argumentative discourse. The instructional resources help teachers and students read critically, explore multiple points of view, and finally take a stand on important issues. 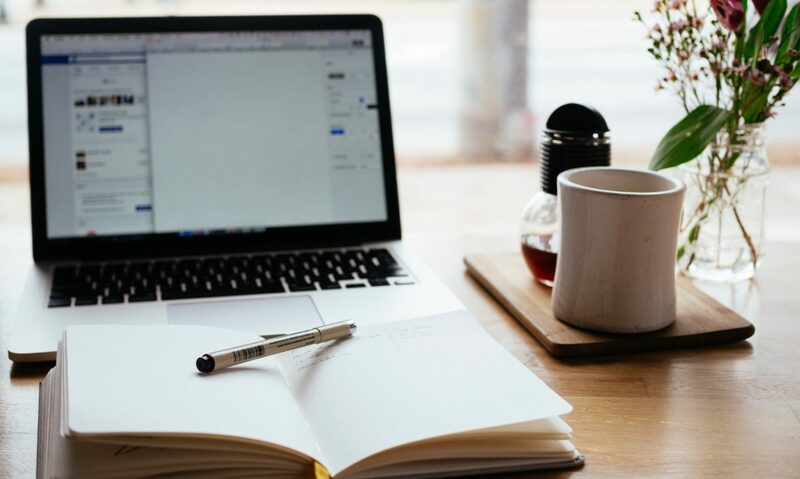 A national program, the College Ready Writers Program has proven to have a positive, statistically significant effect on the four attributes of student argument writing—content, structure, stance, and conventions. In particular, students demonstrated greater proficiency in the quality of reasoning and use of evidence in their writing. Join us for a three-day workshop that introduces significant concepts from this curriculum to teachers in grades 6-12 (flyer). The $100 registration fee includes three days with a continental breakfast and boxed lunch, as well as a copy of Joseph Harris’s book, Rewriting: How to Do Things with Texts. 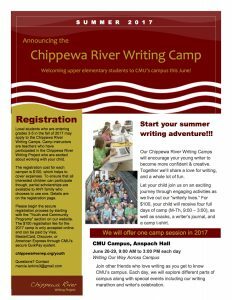 All sessions will be facilitated by K-12 teacher consultants affiliated with the Chippewa River Writing Project. 18 SCECHs will available for an additional $25 (pending approval). 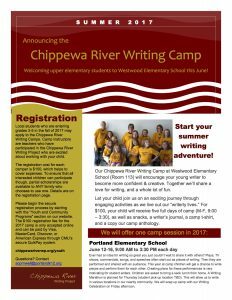 The deadline for Beaver Island Institute Applications has been extended for teachers from the Great Lakes Bay Region of Michigan: Arenac, Bay, Clare, Gladwin, Gratiot, Isabella, Midland and Saginaw counties. ELA and Science teachers from this region are encouraged to apply, alone or in pairs, for an opportunity to participate in this amazing PD experience. 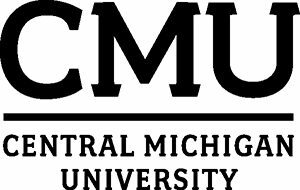 Experience a unique, one-week (August 13 – 18, 2017) field experience at CMU’s Biological Station on Beaver Island of Lake Michigan. Valued at nearly $1000 per participant, this program is generously sponsored by the Herbert H. and Grace A. Dow Foundation. Working in pairs, this workshop is designed for science and ELA educators based in the same middle school (grades 6-8). Teachers will study ecosystems, technology, and strategies for integrating reading, writing, critical thinking into the classroom. Participants will be responsible for transportation to and from Charlevoix, MI, to ride the ferry to Beaver Island. All instructional costs, materials, and room and board on the island will be offered free of cost. When and how, specifically, you will plan to work together toward integration in the 2016-17 school year? How your participation in this institute will help you meet shared goals for the integration of science and literacy standards? Deadline: 5 p.m. Friday, March 31, 2017. Participants who are selected for the institute will be notified by mid-April. SCECHs and graduate credit will be available at additional cost (pending approval).